The “Jump Links” are designed to go directly to the other informative site links in each Verde Valley community. Sedona has the most links. Many links on the Sedona page will give you information on surrounding communities. 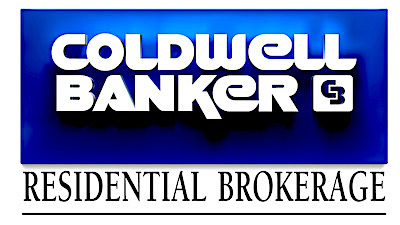 Each community has a link to Realtor.com for real estate up-to-date demographics. This link is titled “Market Overview & Other Information“. The other way to get to all these links in each community is to just scroll down each community. 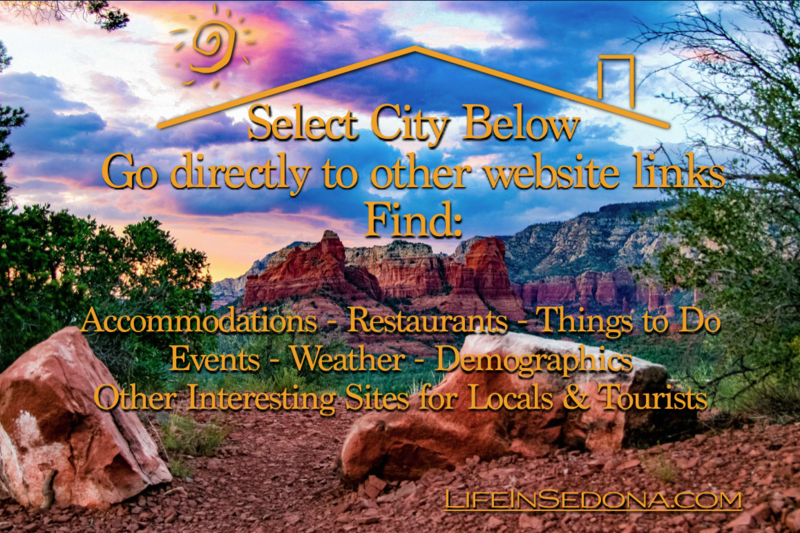 Look for “Other Informative Websites” For most communities other than Sedona, this is quite easy to do. As informative websites for other communities get published, they will be added to the community.